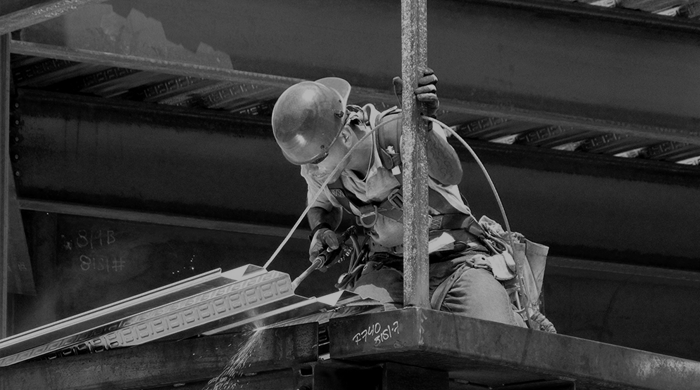 Over the past four decades, we’ve built our reputation by providing precision engineered and durable deep foundation construction tools that perform reliably in even the most difficult soil conditions. 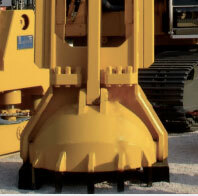 LEFFER North America is represented exclusively by Champion Equipment Sales. 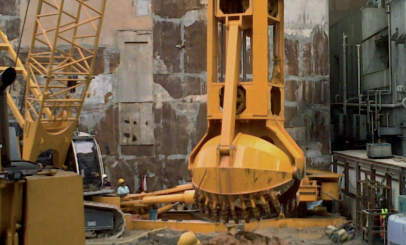 A COMPLETE EQUIPMENT AND TECHNICAL SERVICES PROVIDER FOR BORED PILE AND DIAPHRAGM WALL CONSTRUCTION. 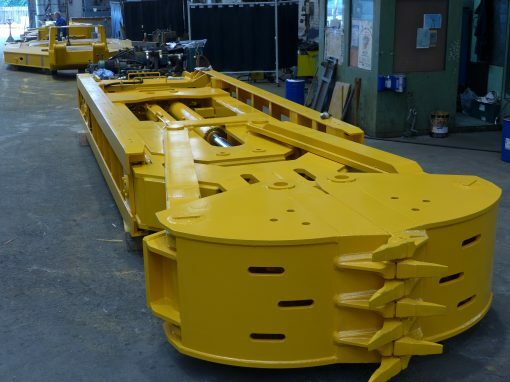 Our broad product line of drilling and excavation machinery, tooling, casings and other accessories -combined with complete technical services and support, deliver cost effective and winning performance for the toughest projects. 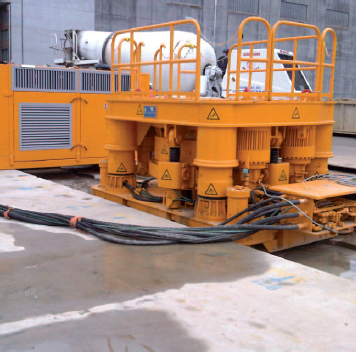 LEADING CONSTRUCTION FIRMS USE LEFFER MACHINERY, TOOLING, AND TECHNICAL SERVICES FOR THEIR MOST DIFFICULT DEEP FOUNDATION PROJECTS. 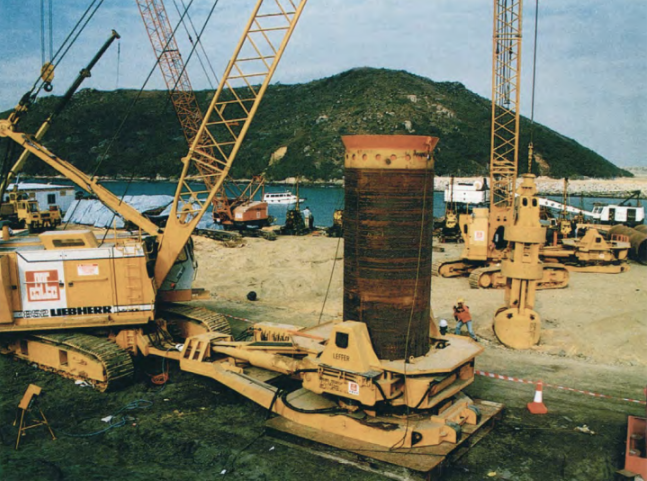 LEFFER equipment has been proven in large diameter piling construction to 100m deep, diaphragm wall construction to 50m deep with 1:800 vertical accuracy, and in rock with compressive resistance up to 100 MPa (14,500 psi). 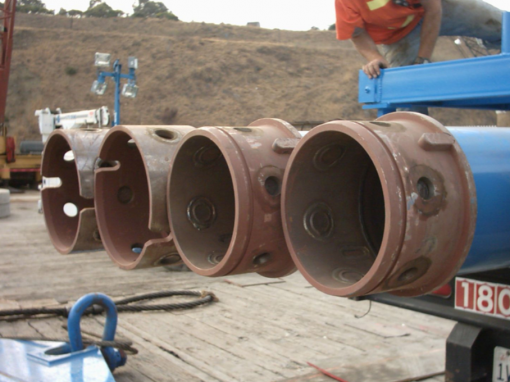 Manufacturer of machinery, tooling, and accessories for deep foundation construction. 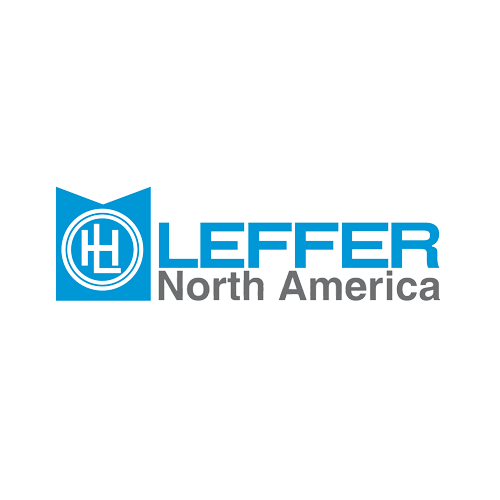 As a complete technical solution provider, LEFFER also provides customized service, project based consulting, and complete 24/7 product support to help our customers maximize the productivity of their equipment. 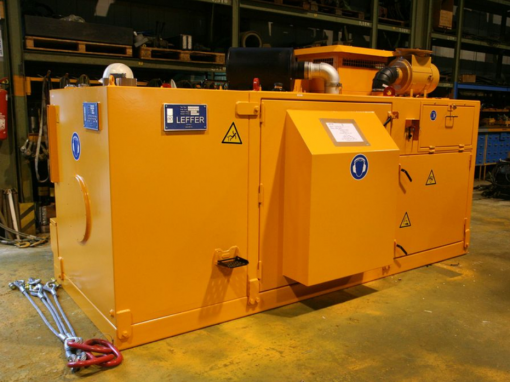 LEFFER combines many years of experience in complex engineering and manufacturing of reliable equipment. 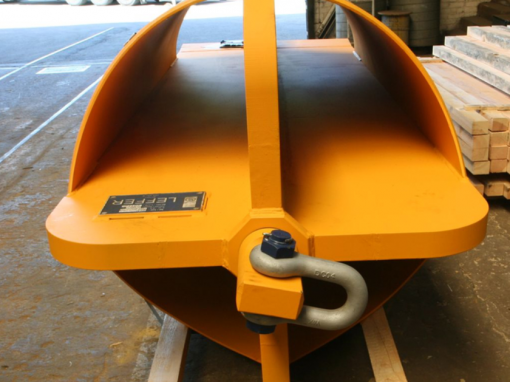 We offer a wide range of casing products and accessories. From consultation, training, service, and repair, we’re here to help. Feel free to download our catalog. If you don’t find what you’re looking for, please call us for a consultation or quote. 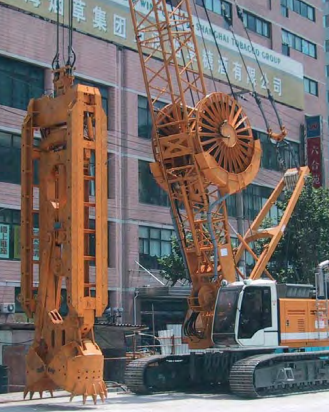 Manufacturer of Machinery, Tooling, and Accessories for Deep Foundation Construction. 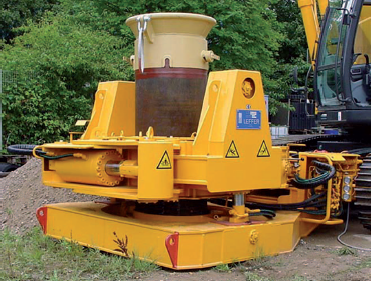 As a complete technical solution provider, Champion Equipment Sales also provides customized service, project based consulting, and complete 24/7 product support on behalf of LEFFER North America to help our customers maximize the productivity of their equipment. 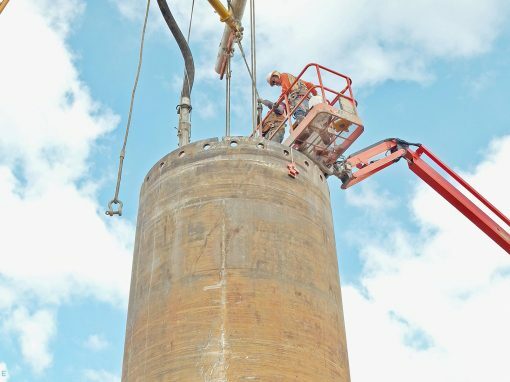 LEFFER North America offers high quality, reliable, and proven machinery and tooling solutions for deep foundation construction using the most advanced techniques including: fully cased pile boring, drilled shaft excavation, secant wall or diaphragm wall construction for any soil conditions, project size, or foundation depth. 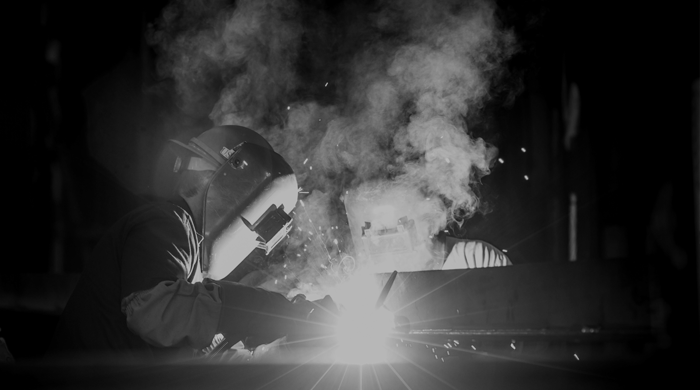 In addition to engineering and manufacturing a complete solution portfolio of equipment, LEFFER NA also provides services to our clients including: Project specific consulting, technical services, on-site training, after sales support, and 24/7 Customer Service. 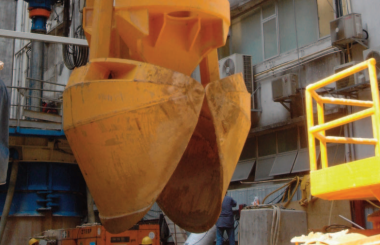 Offering unparalleled knowledge in the areas of deep foundation construction, machinery, and geotechnical engineering- LEFFER stands ready to ensure customer jobs are completed safely, efficiently, and cost effectively. 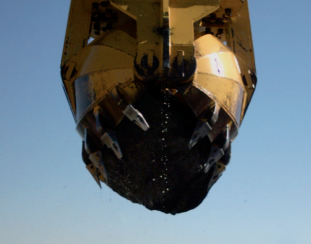 LEFFER is an Industry Leading Manufacturer of Machines and Tooling for Deep Foundation Drilling and Excavation.